When you first begin the regimen, you should start on freshly washed/clarified hair. 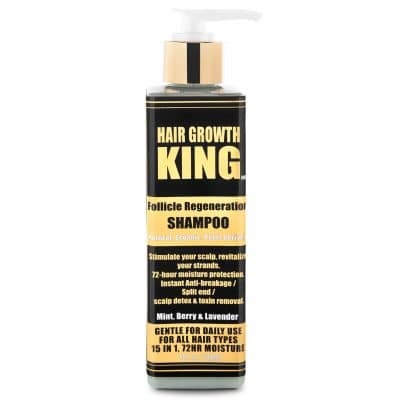 Use our Follicle Regeneration shampoo to wash/clarify your hair. 2. 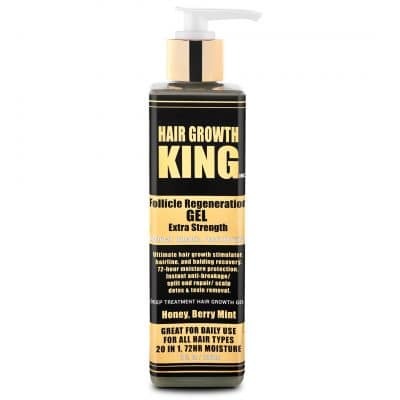 APPLY ONE OF OUR HAIR VITAMIN SERUMS, HAIR VITAMIN GELS OR BOTH FOLLICLE REGENERATION, FOLLICLE GENERATION GEL OR CUSTOMIZED PRODUCT. 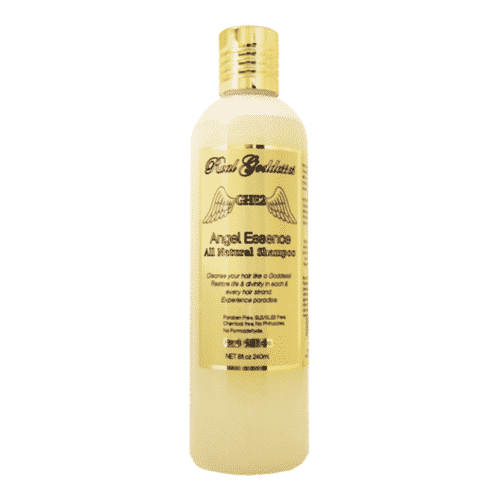 Massage the product thoroughly into hair & scalp for 5-10 minutes. The more you massage our serums into your scalp, the faster you will see results. 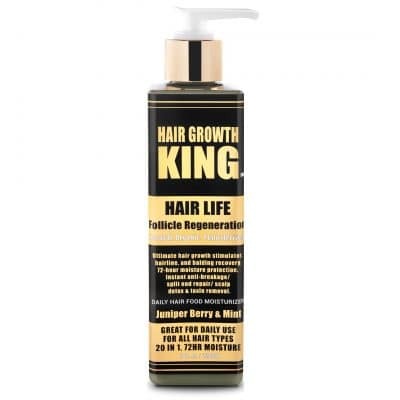 We recommend daily product application through scalp massages for as long as comfortably possible. This is our most potent formula. IF YOU ARE NOT SOLEY USING ONLY JUVAUN IVAUNO’S PRODUCTS ALWAYS MAKE SURE JUVAUN IVAUNO’S PRODUCTS ARE APPLIED TO YOUR HAIR FIRST!